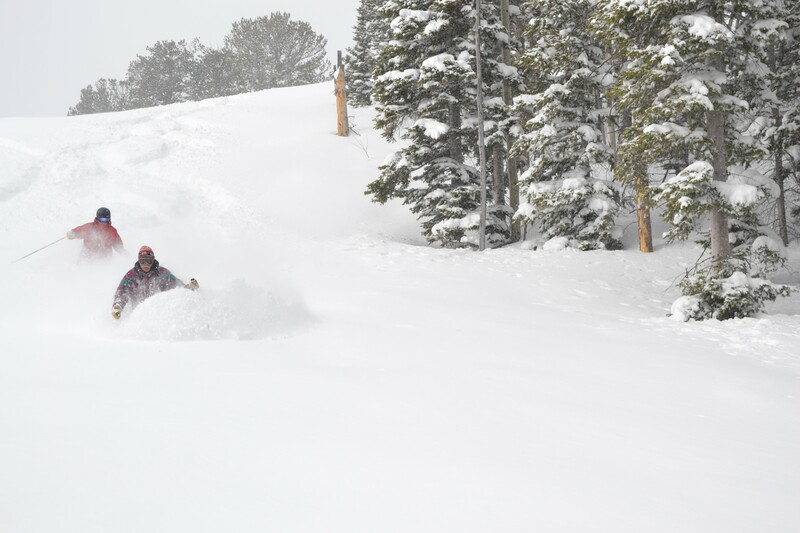 Don't miss the latest happenings out of Snowy Range Ski & Recreation Area, including new lifts, terrain expansions, weather, photo galleries, infographics and current events skiers and mountain travelers should know about. Stay up-to-date on Snowy Range Ski & Recreation Area news and events by clicking on articles from the list below or page through to see coverage from the entire ski season. Snowy Range just introduced a new ticket 4-Pack that can get skiers and riders on the slopes for discounted rates. A Laramie bank opened Snowy Range for winter operations when owners could not sell the resort. Wyoming's Snowy Range Ski and Recreation Area won't open this winter without a buyer. Most of Wyoming's ski resorts plan their closing days for early April, but White Pine may run its lifts after Targhee finishes its cardboard box derby. Bullwheels are beginning to turn at Wyoming's smaller resorts. Wyoming's Snowy Range Ski and Recreation Area has hung up a "for sale" sign. Wyoming's high school ski race teams may be hitting rocky ground. If the school board votes to discontinue the ski teams at Natrona County and Kelly Walsh high schools, Wyoming's sanctioned high school ski racing may be eliminated altogether. Get Snow Reports, Powder Alerts & Powder Forecasts from Snowy Range Ski & Recreation Area straight to your inbox!